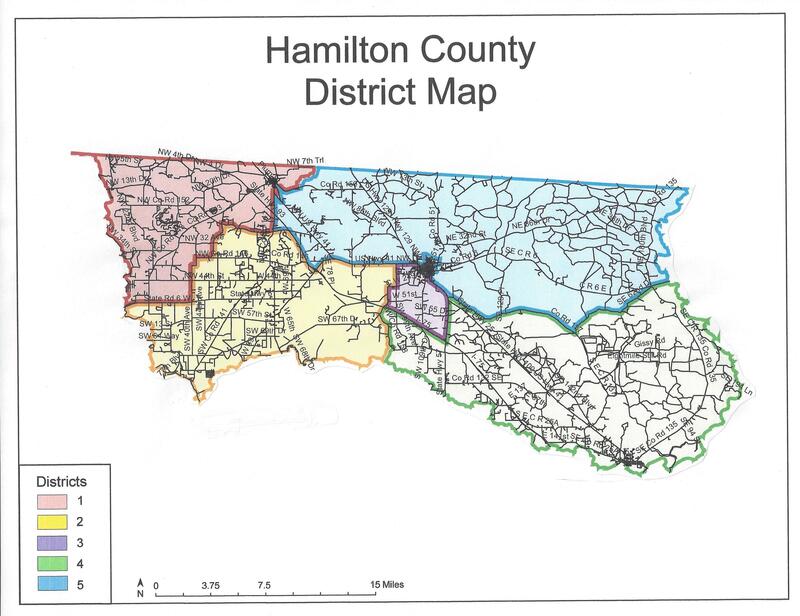 For boundary description of districts click Here. Click here for old district map. Click here for over-lay of new district lines and old district lines.